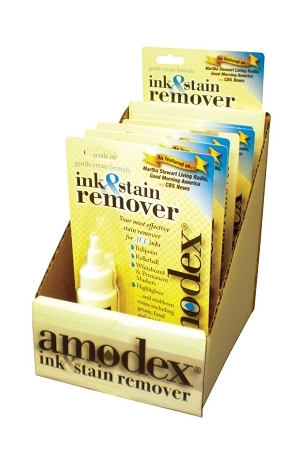 Your most effective stain remover for ALL inks. 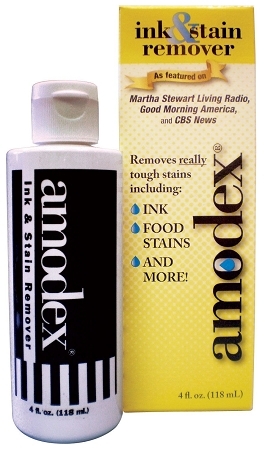 Ballpoint, Rollerball, Whiteboard & Permanent Markers, Highlighters and stubborn stains including grease, food and more! 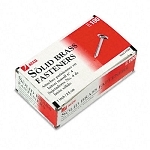 Safe to use on ALL fabrics, surfaces and even skin!